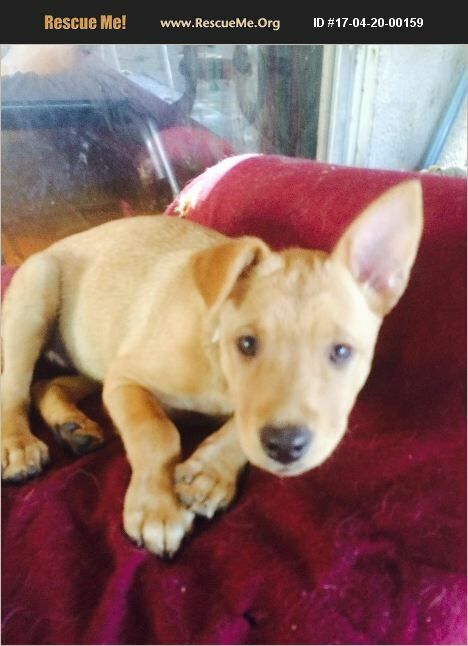 Fern is a three month old terrier/chi mix with a dash of pitbull thrown in! She was found wandering around a flea market in Tijuana, all alone, filthy and scared. A kind rescue woman there took her in and bathed her. We heard of he plight and had her vaccinated and transported to Los Angeles with some other dogs that we were saving from Mexico. Fern is sweet and easy going. She loves other dogs and plays well with Max and Lucy, two of our other TJ pups. She is very loving and independent, too. We are looking for a home where there is another playful dog. We need owners that are not gone all day and have time and love for her. She will be spayed at five months. We cover the cost.